Although it was a relatively short time stay, I had they greatest time. Also, Nikos they owner, gave is a couple of gifts of his own farm: Wine, olive oil and grapes! Highly recommened. Maria is a perfect landlord. Nikos is a nice guy who always helps. He also cleans the gardens and he is very good at it. They are both perfect. Very friendly owners. Maria is perfect as well as Nikos and they helped us a lot. Fantastic position (we could hear the sound of the sea with our windows closed)! Beautiful garden and, most of all, amazing warm welcome by the host, Nikos, and his family. We were welcomed with a lot of precious advice on what to visit, a wonderful taste of the host's homemade oil and wine, a very nice and pleasant chat that made us feel at home from day one. Nikos even brought us vegetables from his garden and a taste of a delicious cheese pie his lovely wife has made! The apartment had all we needed and it was nice and clean all the time. We miss it already! Highly recommended 100%! We had a few perfect days in Zeyfros Apartments! The hosts are incredibly nice and welcoming and the apartment ist just across the ocean! Moreover it's a good starting point for a daytrip to Elafonisi, Falassarna and Balos! We had a wonderful time and would definitely come back! Thanks for everything!! The host and his family are very friendly and take care of the true holiday feeling. The location is very beautifull and the apartment is nice and clean. The apartments are comfortable, wide and well furnished. Location is definitely close to the sea. Linens and towels changed every two days. Garden is well kept, there is also a barbecue for the hosts. Owners are truly generous and make you feel at home. I really enjoyed staying at this place. The owner, Nicos, is an extremely pleasant and helpful person. 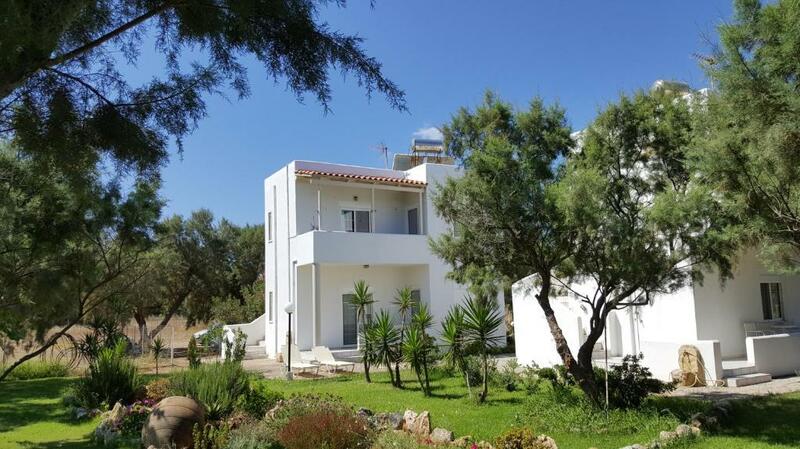 The location of the apartments is very nice as it is in a very quite place, but only 5 KM away from Kissamos and not too distant from many beautiful beaches. The flat was nice, comfortable and clean. The garden around the flats was very cosy. At about 100 metres from the flats, there is a nice TAVERNA (restaurant) offering local dishes and fresh fish at very convenient price. I strongly suggest spending your time at Zefyros Apartments. Lock in a great price for Zefyros Apartments – rated 9.4 by recent guests! Located right next to Drapanias Beach, Zefyros Apartments features self-catering accommodations with free Wi-Fi and views of the Cretan Sea. Guests will find a restaurant next to the property. A kitchenette with cooking facilities and fridge is included in all the air-conditioned units at the Zefyros. Each has a TV and seating area. Guests have access to free BBQ facilities. Kissamos is 2.2 mi away. Free private parking is offered at the property. 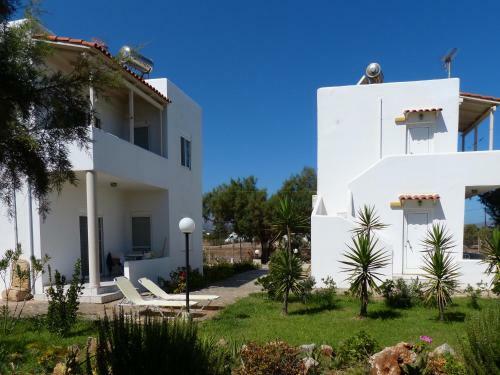 This property also has one of the top-rated locations in Kissamos! Guests are happier about it compared to other properties in the area. When would you like to stay at Zefyros Apartments? Spacious, air-conditioned apartment with free Wi-Fi and views of the Cretan Sea. A kitchenette with cooking facilities and fridge is included. Air-conditioned studio with free Wi-Fi and views of the Cretan Sea. A kitchenette with cooking facilities and fridge is included. This apartment has a tile/marble floor, stovetop and garden view. Αυτό που κάνει ξεχωριστό το κατάλυμα Zefyros είναι η πολύ ήσυχη τοποθεσία όπου βρίσκεται, η υπέροχη και καθαρή θάλασσα 40 μόλις μέτρα από τις εγκαταστάσεις και κυρίως οι ιδιοκτήτες του καταλύματος που είναι πολύ ευγενικοί, φιλόξενοι, καλοσυνάτοι και πρόθυμοι να σας εξυπηρετήσουν κάθε στιγμή. House Rules Zefyros Apartments takes special requests – add in the next step! Zefyros Apartments accepts these cards and reserves the right to temporarily hold an amount prior to arrival. Please inform Zefyros Apartments of your expected arrival time in advance. You can use the Special Requests box when booking, or contact the property directly using the contact details in your confirmation. 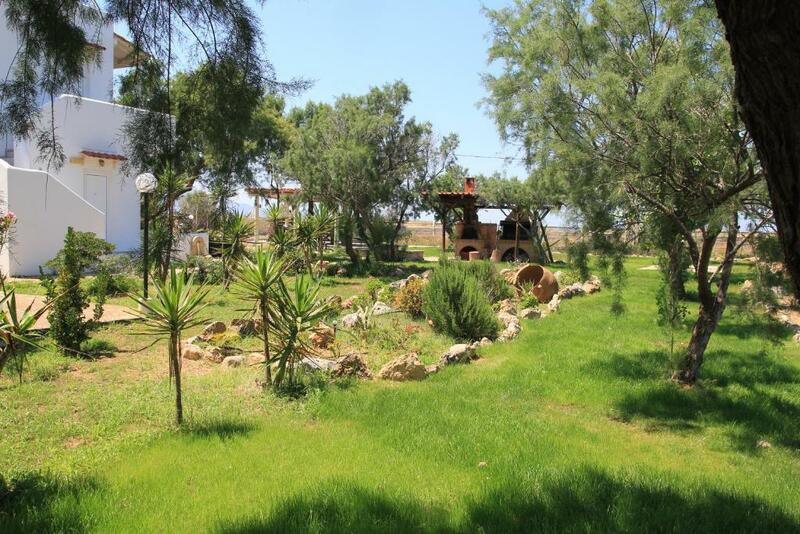 Peaceful rural location only 100m from a lovely, very long sandy/pebbley beach in a wide bay with extensive views of the surrounding mountains. 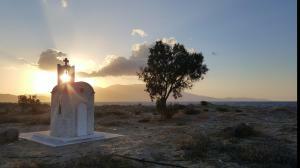 1 km from Drapanias village inland which has a taverna, small supermarket and 2 excellent bakeries. Near walking distance to 2 beachside restaurants. 5km to Kastelli Kissamos town which has a good range of cafes, tavernas, bars etc, supermarkets, fresh fish, butcher, fresh local produce and bakery shops, and an excellent small museum with a collection of local finds dating back 5 millennia. Within 50km of several outstanding beaches, mountain villages, interesting antiquities and archaeological sites and the beautiful Venetian port of Chania. 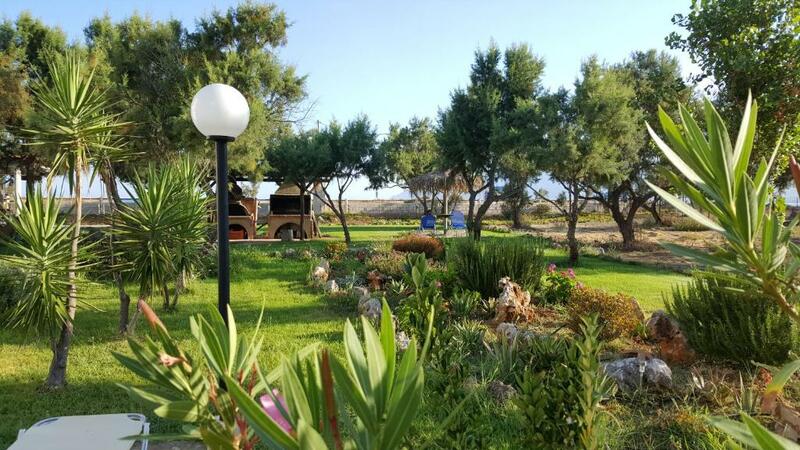 Don't expect luxury or lively night life but an experience of real Cretan life. Our hosts Nikos and Maria, and their housekeeper could not have been more welcoming, helpful or obliging in every way. They pressed gifts of their own home made wine, olive oil, cake, and jam as well as fruit, on us. Nikos supplied us with lots of local information, maps and recommendations to make the most of our stay. The cooking space in the apartment was limited. At about 500 metres from the flats their an Olive oil production facility. Depending how the wind is blowing, you could smell a nasty odour in the air. This has happened only 2/3 times during our 15 days long stay. Honestly, these two small contraindications should not stop someone to spend time at this nice location.